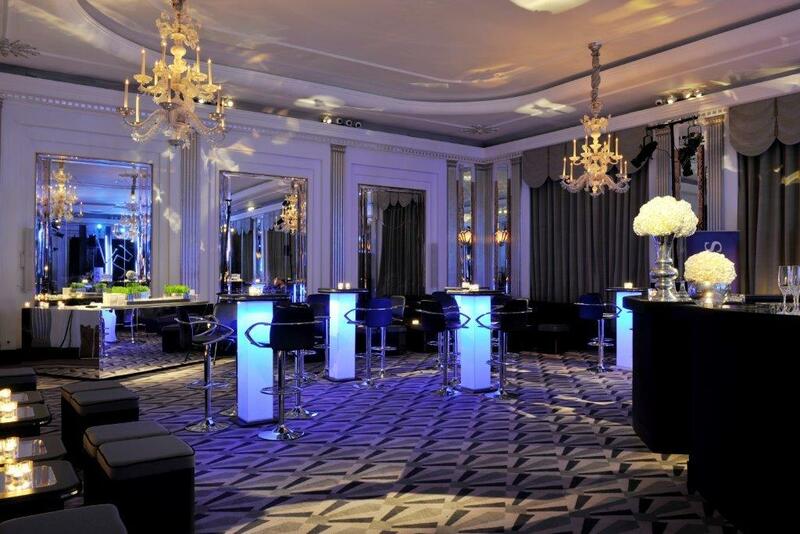 ORGANISE EVENTS PRIDES ITSELF WITH WORKING WITH SOME OF THE BEST VENUES IN LONDON. WITH OVER 300 ON OUR BOOKS. WE ARE PARAMOUNT IN MATCHING THE VENUE TO YOUR BRIEF HOWEVER COMPLICATED IT MAY BE! WE OFFER COMPETITIVE RATES AND UNLIKE OTHER VENUE FINDERS WE DO NOT ADD A COMMISSION TO THE BOTTOM LINE THEREFORE ALWAYS BEING ABLE TO MEET THE CLIENT’S BUDGET. WE HAVE ESTABLISHED RELATIONSHIPS WITH MANY OF LONDON’S 5 STAR HOTELS INCLUDING CLARIDGES, MANDARIN ORIENTAL, THE BERKELEY, THE CORINTHIA , THE CONNAUGHT AND THE GROVE. WE HAVE ACCESS TO LONDON’S PREMIER PRIVATE MEMBERS CLUBS, FREE STANDING VENUES AND TO MOST OF THE CAPITAL’S RESTAURANTS. ALL PERFECT FOR HOSTING YOUR EVENT, HOWEVER LARGE OR SMALL.